We now have our pet rabbit! He is very friendly and loves to be cuddled. 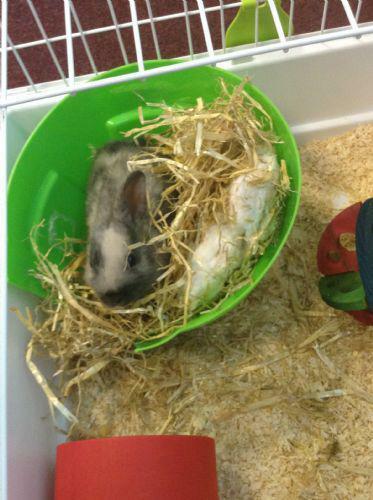 Thankyou for all your donations- the children are having lots of fun getting to know our new class pet.